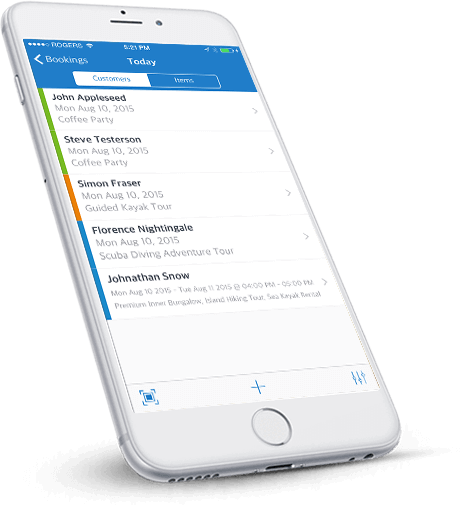 A Booking app that is a program, which works to book for an appointment, ticket or seat etc. as per the need of your business, to help your customer book through the mobile app or a web application. Approximately seventy million users researched for booking website. Travel/ Ticket booking are the single largest component of e-commerce. - Users can search for hotels/ bus/ movie tickets over application. - Users can view resultant listing. - They can view details of selected services over application. - For the booking they have o register over application. - Agent registration and login and account module. - Different subscription process for agent along with payment gateway for subscription. - Hotels, bus, movie tickets will posted by agents by specifying price, place, images etc..
- Agents can view listing of services and manage them. - Customer can create their profile by specifying their profile picture, address, personal details etc..
- They can view the prices of services over application. - They can view the address over google map of selected place. - Google map API integrated. - They can book their ticket/ hotel. - They can pay amount online. 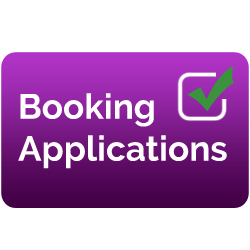 - Receive booking confirmation mail. Enquiry about "Online Booking App Scripts for Android"
Download Trial for "Online Booking App Scripts for Android"